Meet Littlenose the caveboy! Littlenose loves adventures! Follow this classic character as he makes friends with a woolly mammoth, feasts at the Sun Dance festival and learns how to make piercing noises (sorry, music) with a stalk of hemlock. 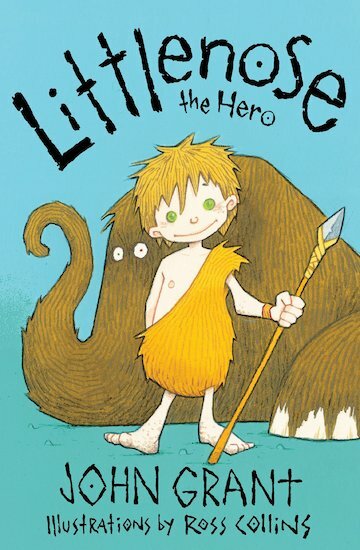 And that’s not all… He also discovers some exciting cave paintings, takes an accidental trip downriver – and becomes a hero by rescuing his father from a rhinoceros trap!